On Day 4, as a part of our Puerto Princesa escape, we ate lunch at Tiya Ising's Restaurant. 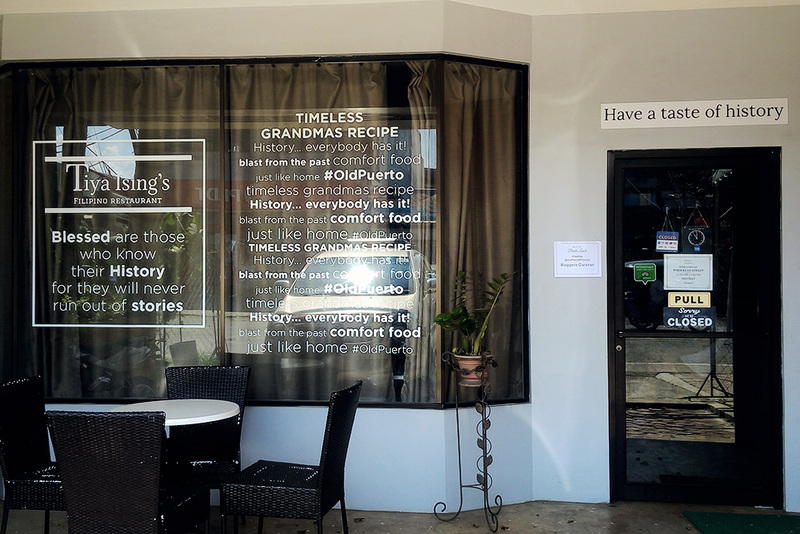 Tiya Ising Restaurant provides Filipino comfort foods and opened its doors to the public in November 2015 in Puerto Princesa. 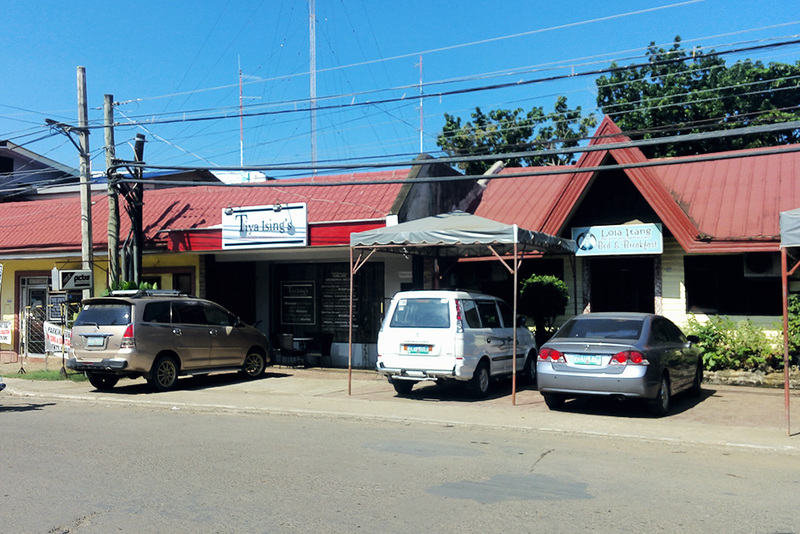 Tiya Ising's Restaurant is located at Roxas Street, Puerto Princesa, Palawan. It was owned and managed by the lovely 22 year old Katrina Austria. 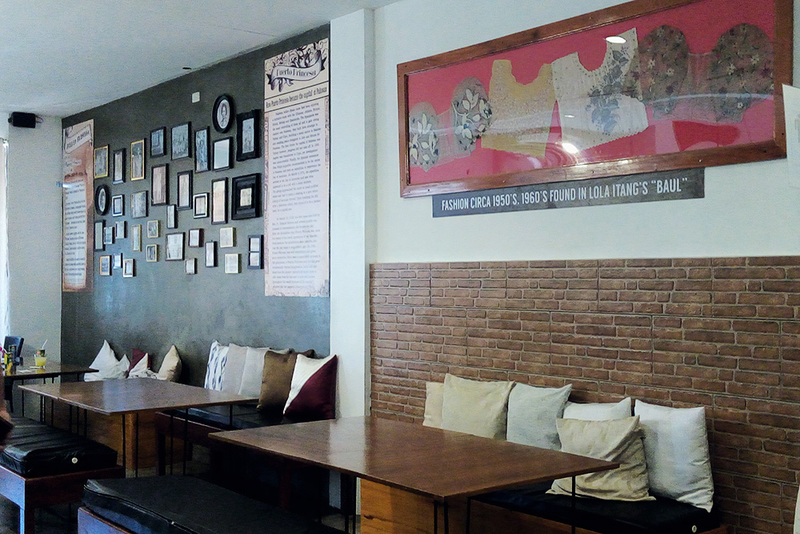 The interior of the restaurant is beautifully neat and there were interesting facts and old photographs about Palawan and the Philippines on the walls. 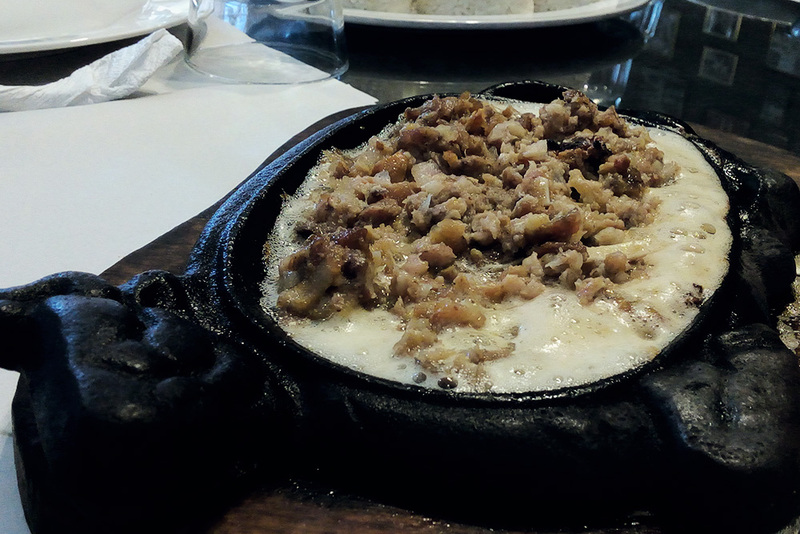 Here, you learn about Puerto Princesa while you enjoy your favorite Filipino Dishes. 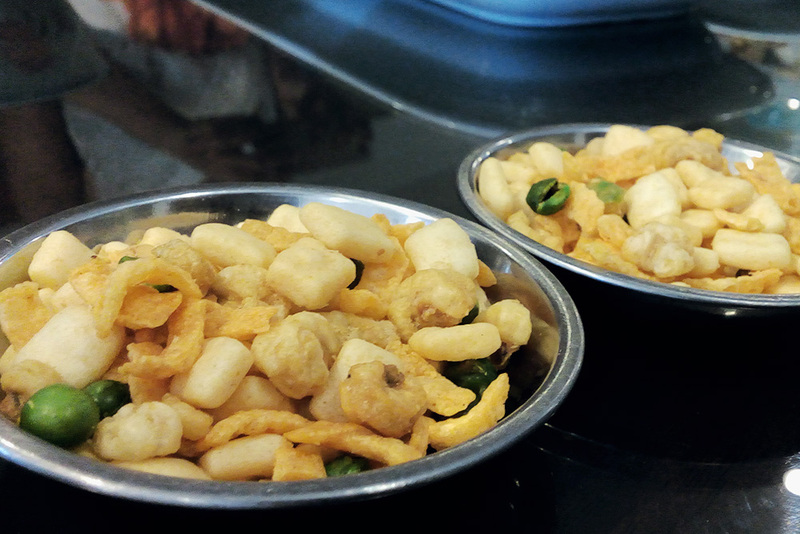 A must try dining experience! 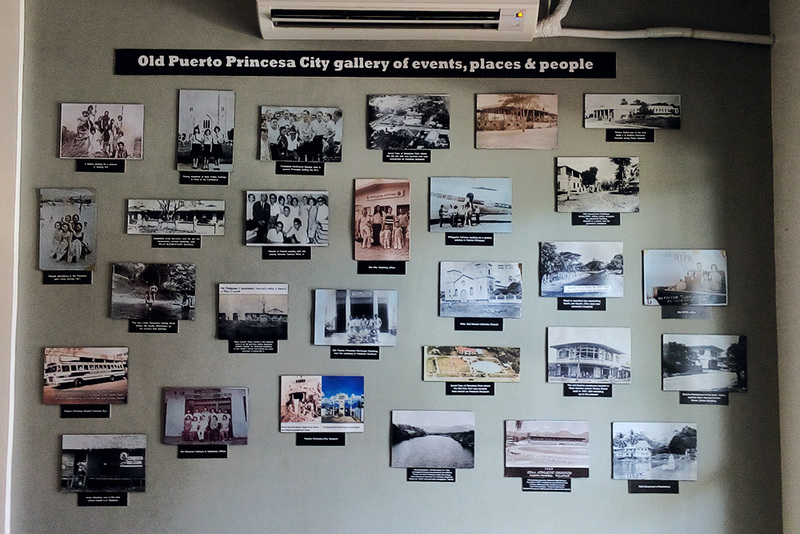 The majority of the photographs is from the owner's family collections, from Amar Studio (one of the oldest studios in Palawan), and collected from other Palawenyos who contributed their photos for the restaurant. Who is Tiya Ising? 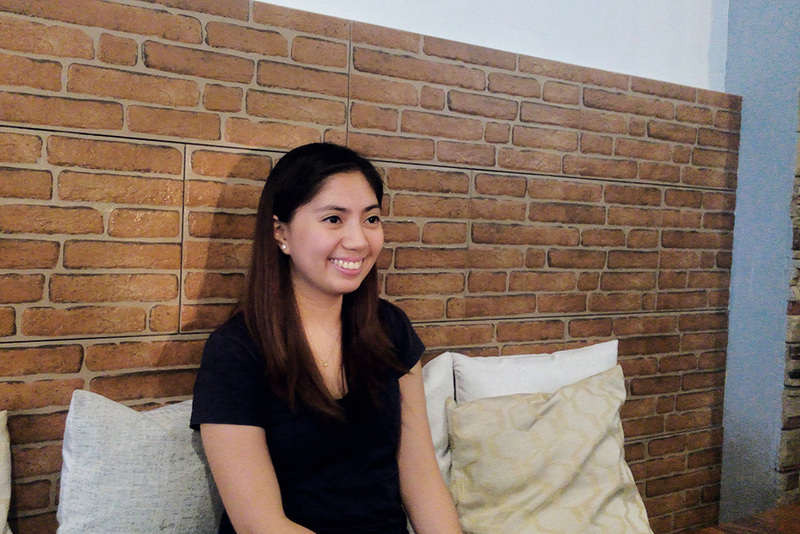 According to Katrina Austria, owner of the restaurant, Tiya Ising is her grandmother and the sister of her grandmother Itang. Katrina referred Tiya Ising as tita na lola. 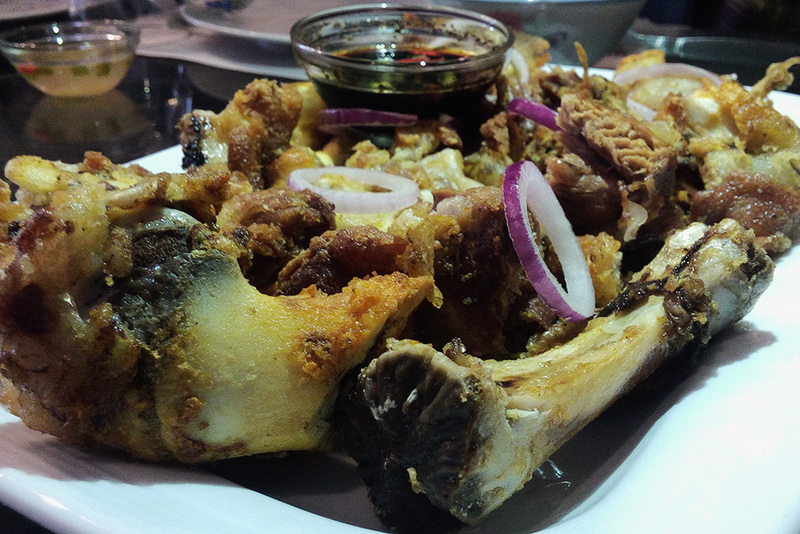 We were treated to kare-kare, crispy pata, boneless bangus (fried marinated fish milk), sisig, lechon kawali, and more. 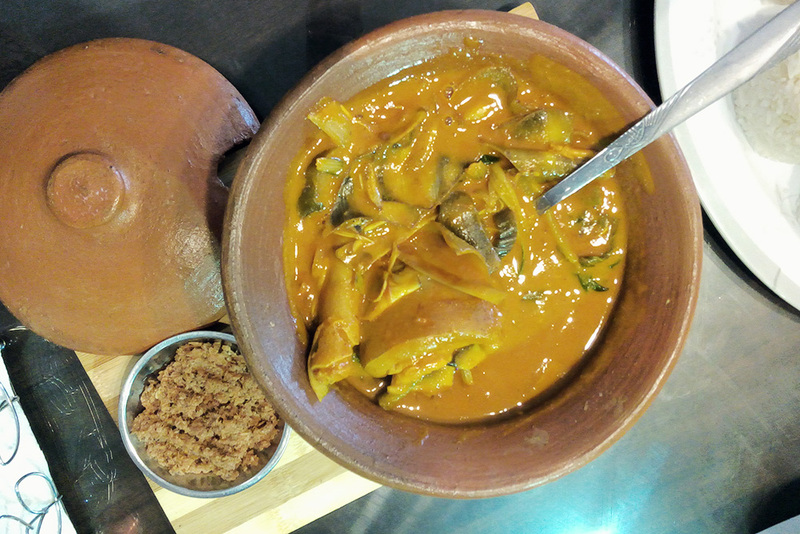 When the dishes were served, I happily feast on the kare-kare. For those who don't know, my all-time favorite Pinoy dish is kare-kare and I am always in the search for the best kare-kare on the land and I think my search for the best kare-kare is finally over. 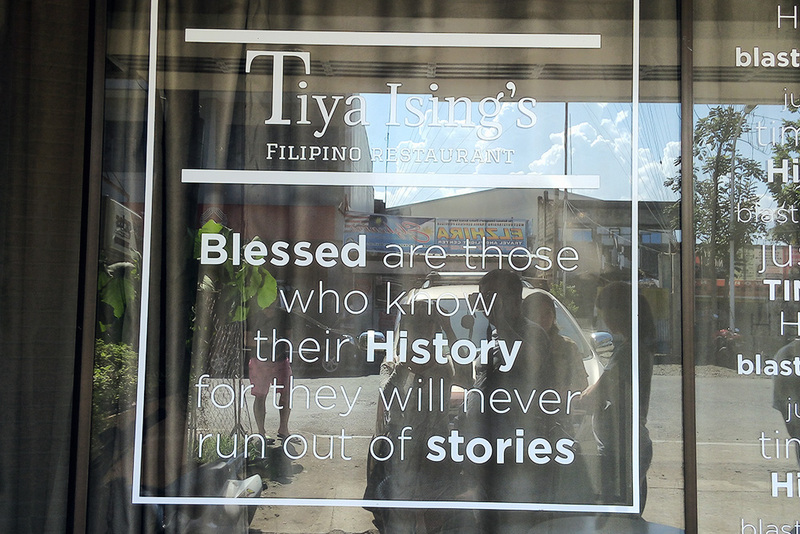 If you want to have a taste of history and if you're craving for a good Filipino food that is less than PhP 500 ($10), I suggest you to try Tiya Ising. 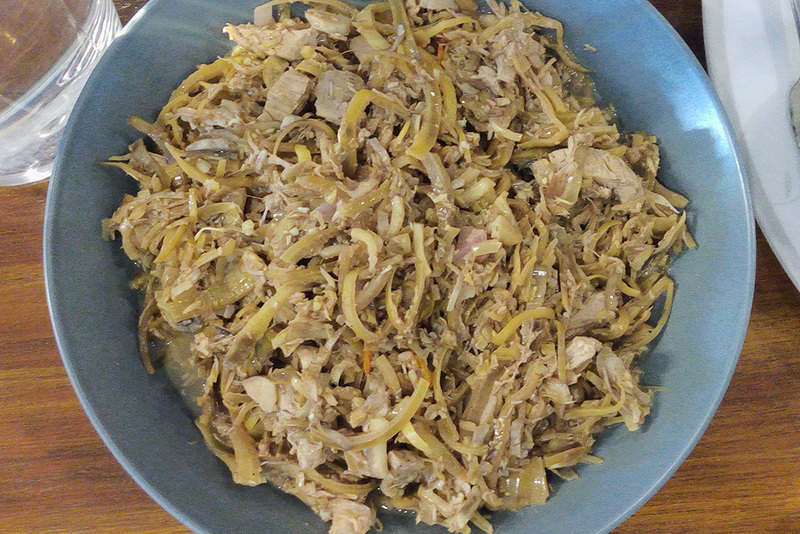 A single viand can be shared with a large group and yes, your tummy will surely be happy. For inquiry and/or reservations, contact (0917) 561 4952 or (0999) 473 9006 or thru landline at (048) 723 1075. You may also visit Tiya Ising's Facebook Page. 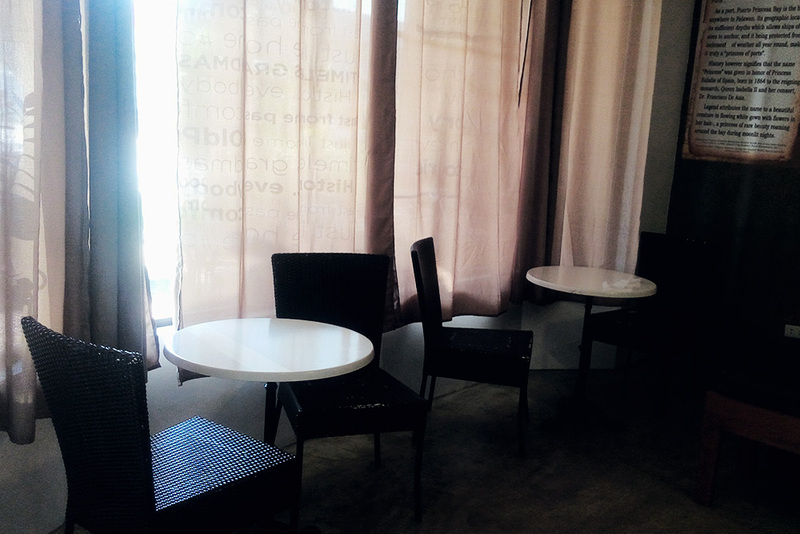 The resto looks simple but I think they have great dishes. The Kare-Kare looks very thick and I think they were full of ingredients. This place looks cozy and the food is tasty. Haven't gone to palawan but will bear this in mind once I go there. Wow! I really hope I could visit Palawan soon and I will definitely drop by here!